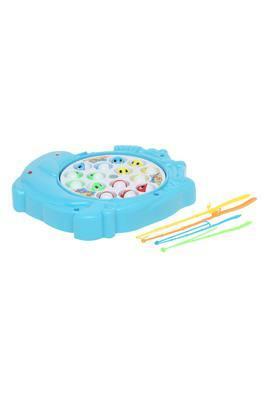 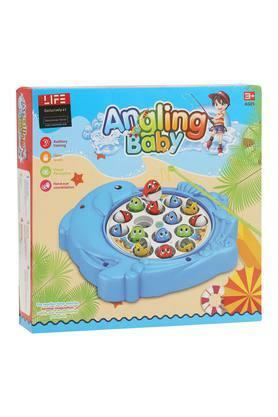 Take a look at this angling baby fishing set from Life if you are looking for a toy for your child. It comes with colourful fish. It will improve the hand touch, visual perception as well as the hand and eye coordination of your little child.